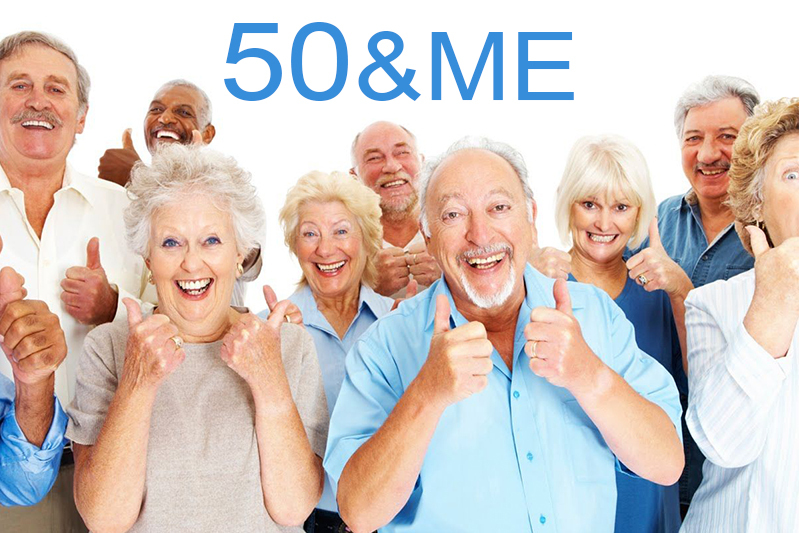 50&Me is a Single Adults Ministry that supports widows, widowers, separated, divorced or otherwise single adults. We welcome individuals who are looking for support and fellowship from other singles along with those who are new to the single experience. We begin with prayer and a short devotional followed by a time of sharing and getting to know one another. Being single can come quickly and may not be your choice, but you don't have to go it alone. We believe that by supporting one another we will grow in spirit and in the Lord. Get on the activity email list by contacting Jack Olson by phone at 916-367-1010 or via email jackolson313@yahoo.com with your name, email address and phone number. So get out of the house, come join us and bring a friend.